I have been interested in learning languages ever since high school and until now, I have been finding various ways to acquire different languages. 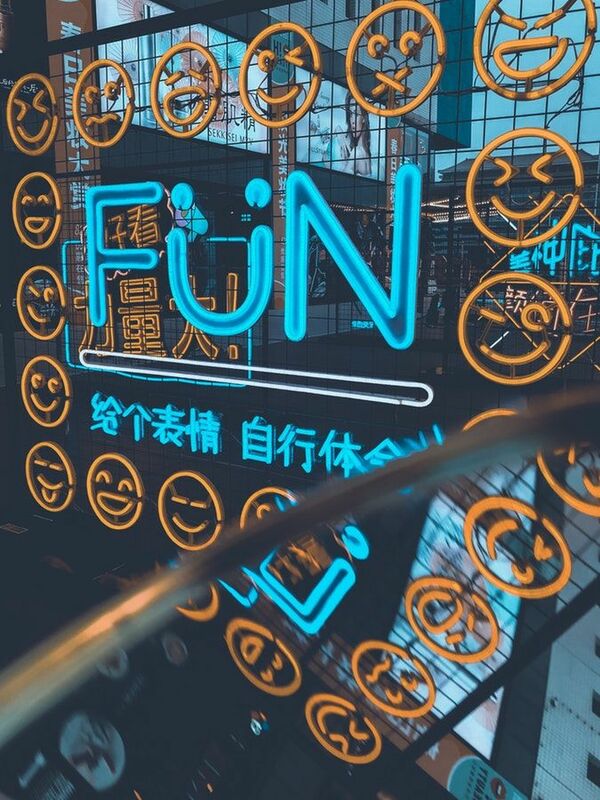 Kids of the new generation, who have awakened to the benefits and risks of the digital era and are savvy enough to find ways to use it to their advantage, might gain much from emojis, in a linguistic sense. When kids use emoji it may seem random—a bunch of silly pictures on a screen. But kids start out learning spoken and signed languages in a similar way: by babbling nonsense syllables, which teaches them the rhythm of conversation and trains them to make fine articulatory movements. The silly strings of emoji that young kids send could serve a similar purpose. By exposing kids to the rhythm of electronic conversations, emoji may be a useful precursor to reading—a way of acclimating kids to the digital reality of using symbols to communicate with people they care about.